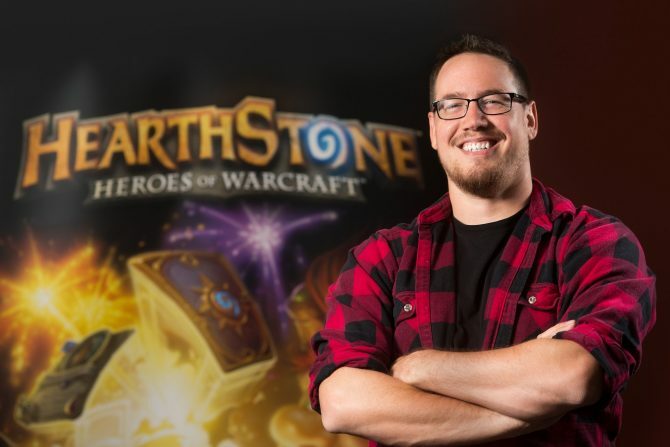 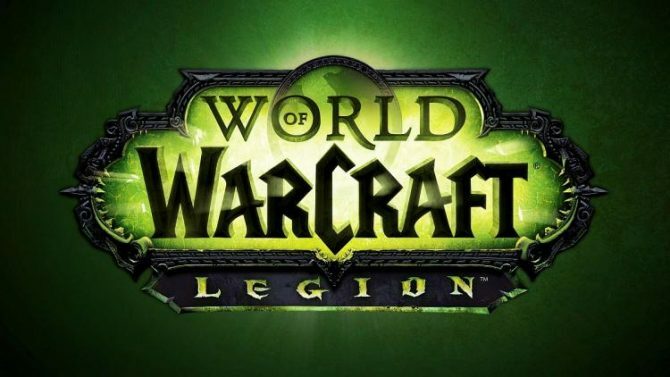 With its official release in 2014, Blizzard Entertainment’s digital card game Hearthstone has been steadily adding new cards, campaigns, and more to keep players collecting their cards, with the studio teasing what may be the next big expansion to the game to be revealed next week. 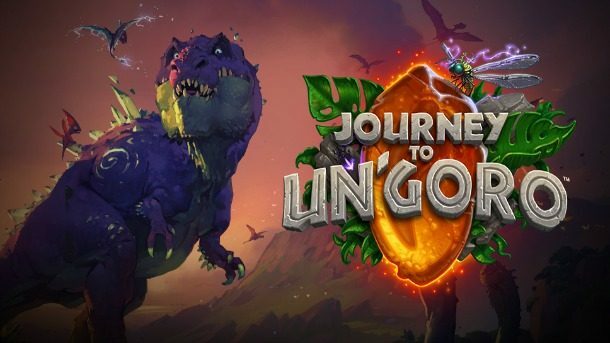 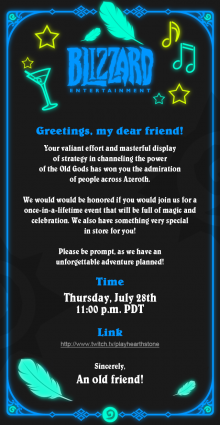 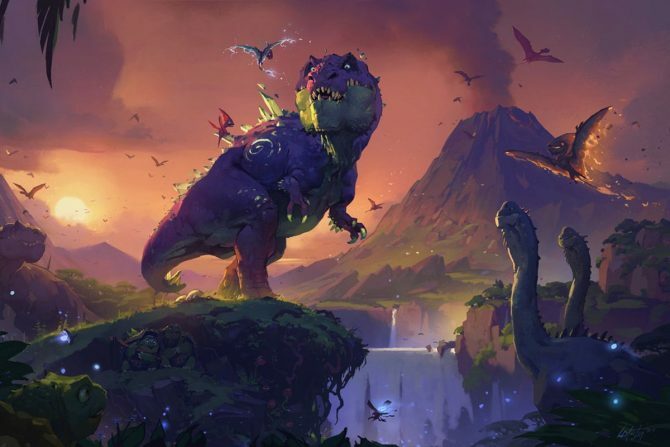 As the invite mentions an “unforgettable adventure,” it seems likely that the reveal will be for a new expansion/single-player content for Hearthstone, though we won’t have to wait too much longer to find out until the event on July 28th. 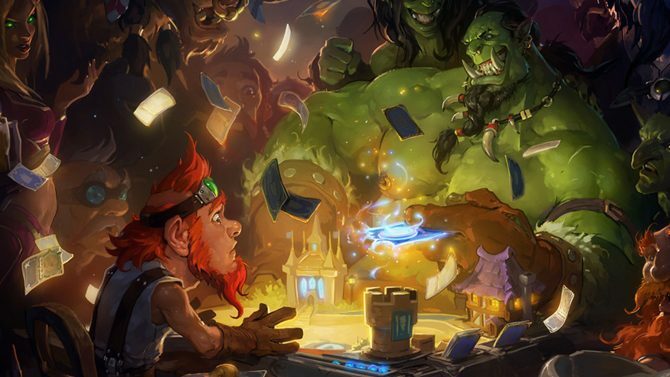 Hearthstone: Heroes of Warcraft is available now for PC, Mac, iOS, and Android.